The International Film Festival of India (IFFI) 2018 is all set to kickstart from November 20 in Goa. This year at IFFI 2018, as an extension of the Khelo India Campaign, there is a special film section that has been created as a part of the Open Air Screenings at IFFI. Biopics and movies of incredibly talented sports players who have made our country proud through their achievements will be screened here. The Khelo India Campaign was brought to life in 2018 as a means to rebuild the sports culture in India. This programme aims at creating a strong structure for all sports, so that everyone from India gets an opportunity to grow their sporting potential and hence establish India as a great sporting nation. This programme helps make our citizens more healthy and fit, leading to a stronger nation and society. Here are the list of biopics and movies to be screened at the 49th edition of IFFI. 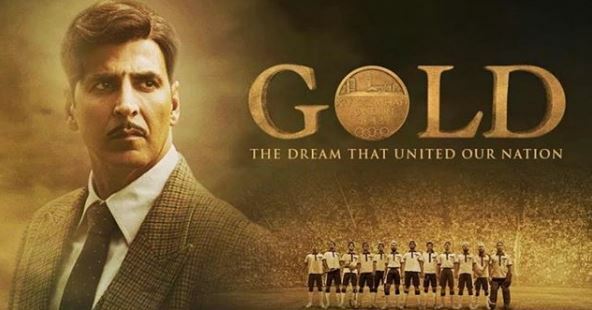 This Akshay Kumar starrer is a historical biopic that features post independent India and the obstacle-filled journey of the Indian Hockey Team during 1948 Summer Olympics. Akshay plays Tapan Das, a drunk Indian Hockey Team manager who coaches the hockey team with the aim of winning the first gold medal as an independent nation. 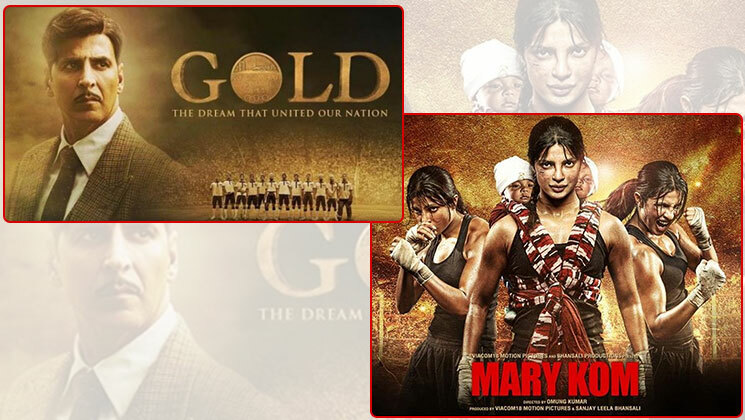 ‘Mary Kom’ is a biopic on five-time gold Asian Championship winning boxer Mangte Chungneijang Mary Kom. 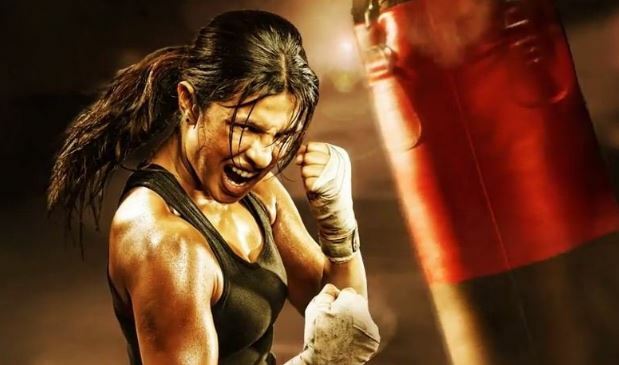 Played by Priyanka Chopra, this biopic follows Kom’s resilient journey through all the hardships. It’s an inspiring movie that shows the audience how difficult it was for her to reach where she did, from going against her father’s wishes to having two children and then starting her rigorous training again. It is a biopic on one of India’s most iconic athletes Milkha Singh, who was orphaned due to the Partition of India. 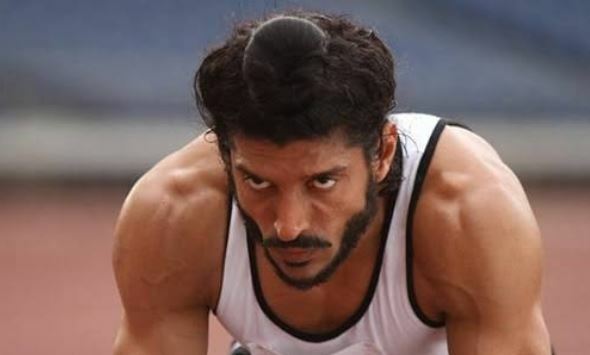 The movie, wherein Farhan Akhtar plays the titular role, follows the emotionally and physically trying challenges that Milkha faces till he reaches his goal of breaking a world record. ‘1983’ is an award-winning Malayalam movie that revolves around a family drama and sports. The father, Rameshan, failed to achieve his dream of being a cricketer but tries to fulfill it through his son who wishes to become a cricketer too. 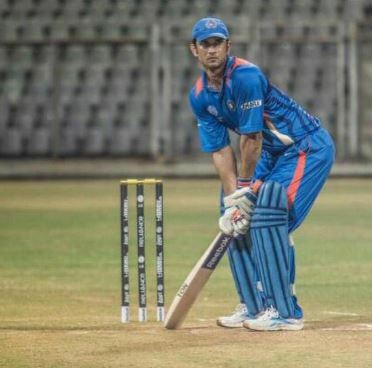 A biopic on the life of the former captain of the Indian Cricket Team Mahendra Singh Dhoni, this movie where Sushant Singh Rajput plays the title character is one that shows the twists and turns that makes up life. Follow the story about the aspirations of a boy from Ranchi who ended up being one of the most famous Indians of our generation. A story that’s inspiring to everyone, whether you’re a sports fan or not, ‘Soorma’ is a biopic based on hockey player Sandeep Singh who was left paralysed after getting accidentally shot. Not willing to let his paralysis win, Singh pushes himself and overcomes his disability, eventually leading the Indian team to victory.